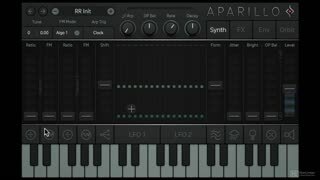 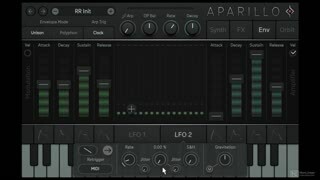 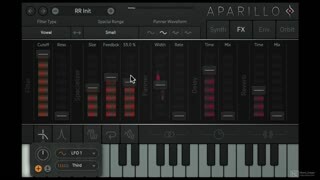 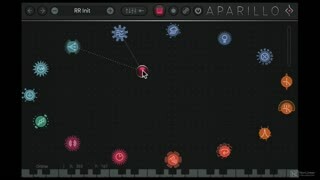 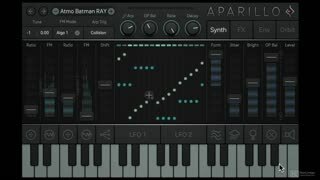 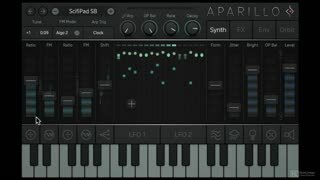 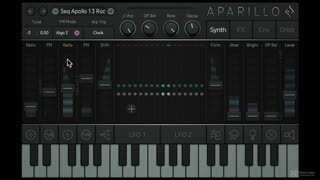 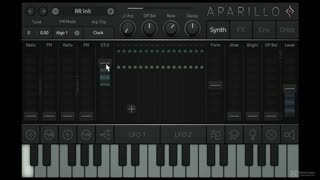 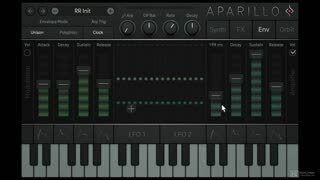 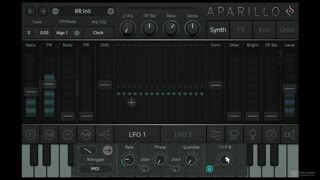 Sugar Bytes’ Aparillo is based on FM synthesis, but it’s definitely not your standard digital synth plugin. 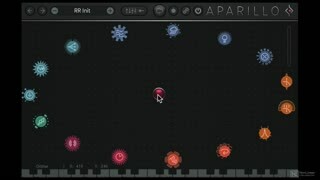 A quick look at the user interface may leave you confused… and when you switch to the Orbit tab, you will probably feel like you've been teleported at the control board of an alien spaceship. 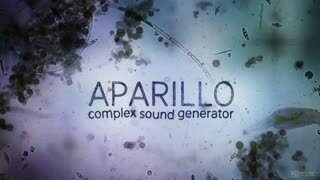 Thankfully, sound designer Rishab Rajan is here to demystify everything about this very special instrument! 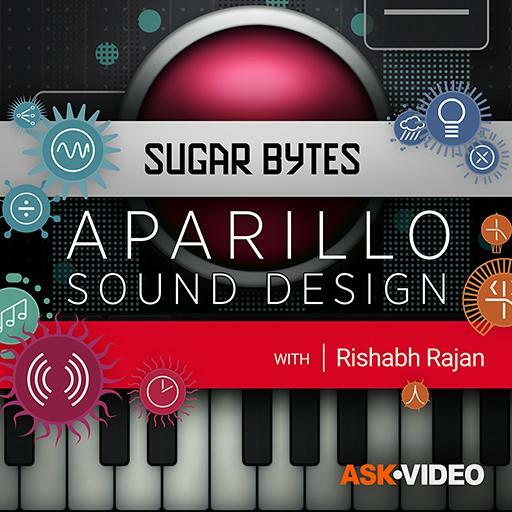 So buckle your seat, watch this 23-tutorial course and get ready to rocket into Orbit with Sugar Bytes’ Aparillo!